Over the past 25yrs Jack's natural flair for organisation, etiquette and protocol has been evident during the planning of many of the major events that have occurred in Northern Ireland, including Royal and Presidential visits. 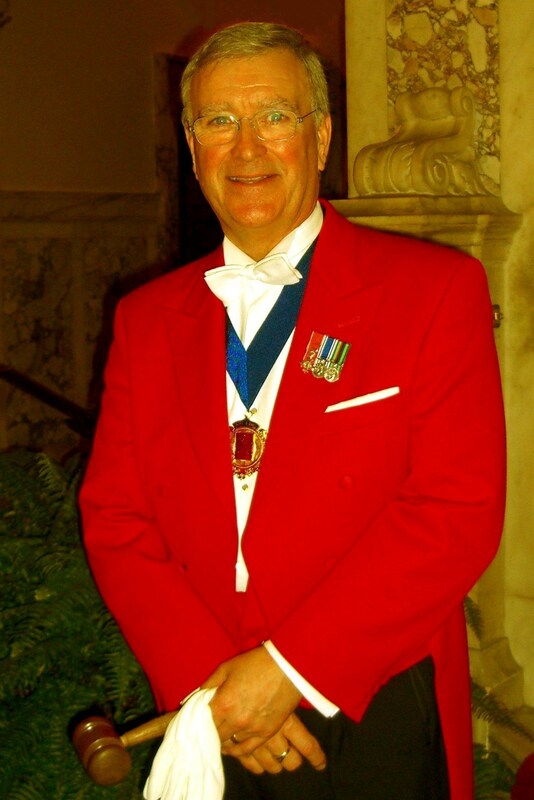 Having successfully graduated from the Professional Toastmasters' Academy, a highly acclaimed and exclusive programme, Jack has been able to hone his skills in organising/managing, Civic and Corporate functions, Conferences, weddings and a host of other special events. By engaging Jack you can relax in the knowledge that your Event/Wedding is being managed, in a professional, efficient and diplomatic manner by a Fellow of the Guild of Professional Toastmasters.